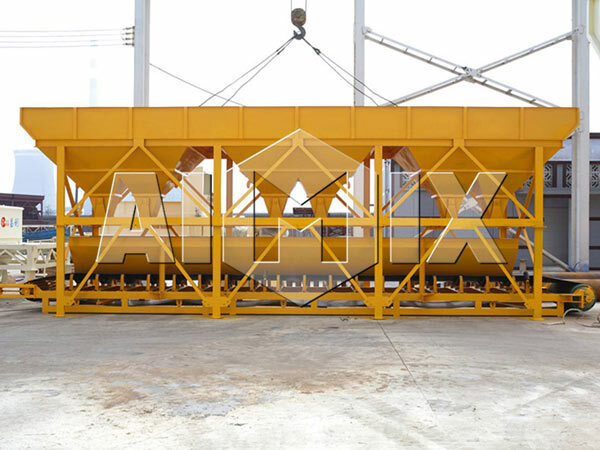 Our HZS25-240 central mix concrete plant adopts?twin-shaft concrete mixer, and it can mix dry-hard concrete, plastic concrete, lightweight aggregate and all kinds of mortar. 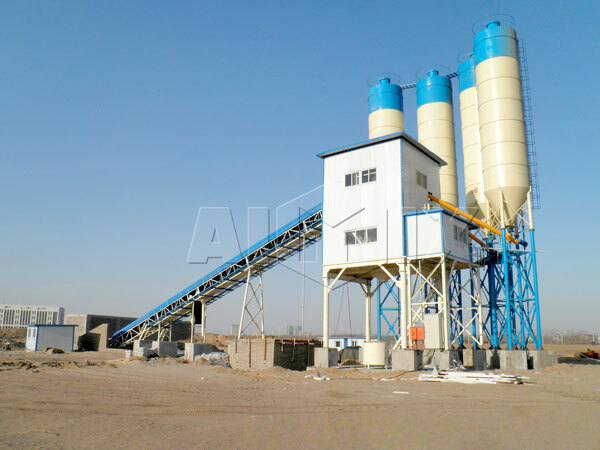 Due to its high working efficiency and large capacity, our central mix concrete plant for sale is widely used in large and medium sized construction, such as road, bridge, railway and others. 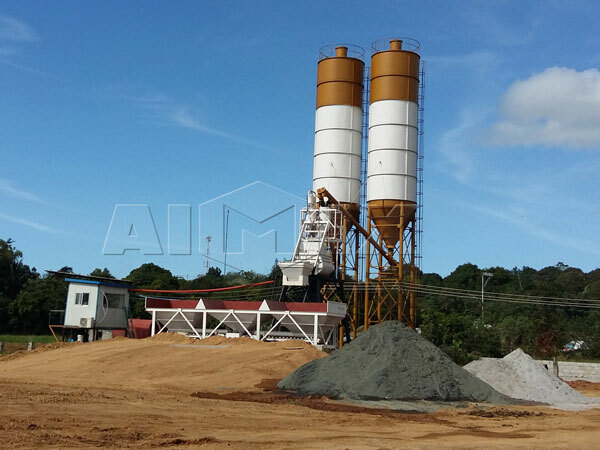 In a word, the central mix concrete batching plant is an ideal equipment for users to buy. 1. 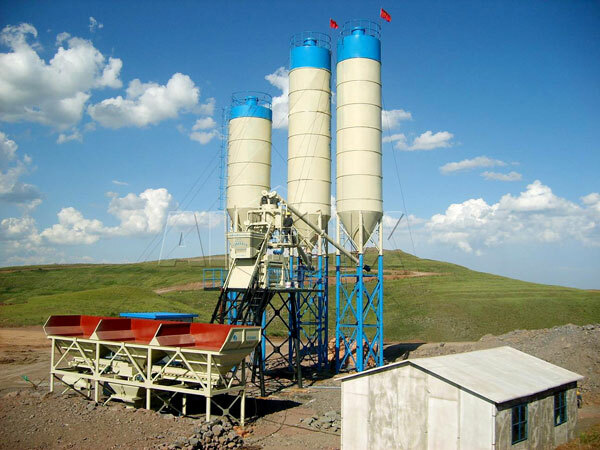 Cement silo is convenient to?know the lever of cement into the cement silo for the operator. 2. Our HZS25-240 central mix concrete batch plant adopts JS series twin shaft paddle mixer, which has characteristics of good mixing homogeneity and performance. 3. 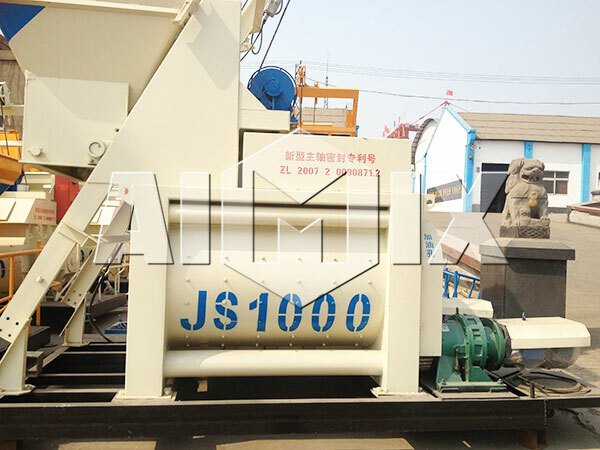 It?can meet the requirements of quick and convenient installation, disassembly and movement as mobile concrete batching plant for sale. 4. Adopts import components, which ensures?reliable operation and long service life. 5. Adopts?concentrated weighing, and our batching machine has benefits of?high measurement precision and favorable price. 1. 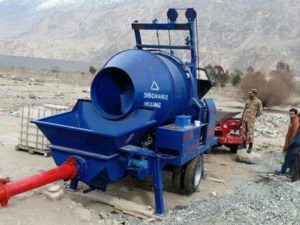 Twin shaft mixer. 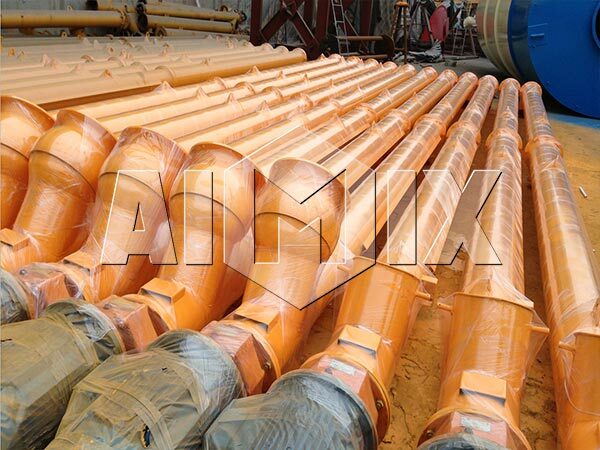 Our central mix concrete plant adopts?twin shaft concrete mixer, which has a better mixing performance than single shaft concrete mixer. 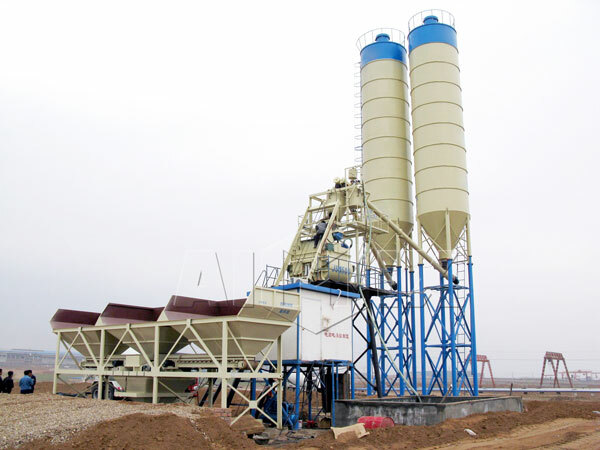 Our HZS25-240 central mix concrete plant has?a good mixing uniformity and high adaptability for?mixing ordinary concrete and special concrete. If you want to learn more about concrete machine, you can visit this page:?https://www.linkedin.com/company/18166751/admin/updates/. 2. Screw conveyor. Our screw conveyor is closed circular cross section and novel delivery device to continuously push the material. 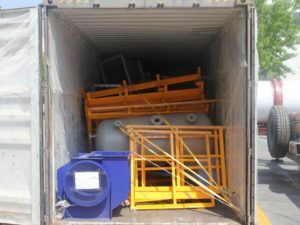 It is especially suitable for transporting materials and ingredients from cement silo to?concrete mixer in?central mixing plant. 3. Cement silo. 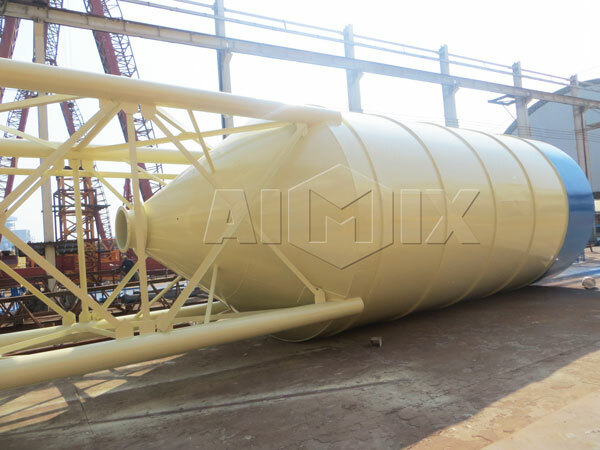 Our cement silo is an enclosed tank ?to storage cement?and it is equipped with a level system on the body of cement silo. The level system can indicate the cement level, so the worker can know whether it is time to put cement into the cement silo. 4. Batching Equiment. 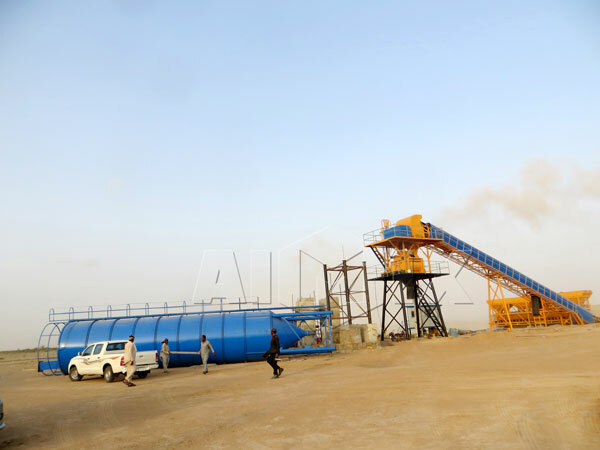 Batching Machine of HZS25-240 central mix concrete plant adopts concentrated weighing, which has the advantages of high measurement precision and favorable price. 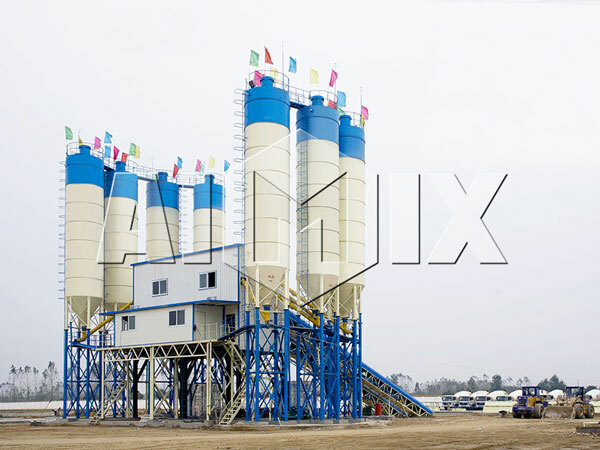 ?In addition, our?central mix concrete plant is really convenient to operate, which only needs users to put sand, stone, cement and other materials in it. 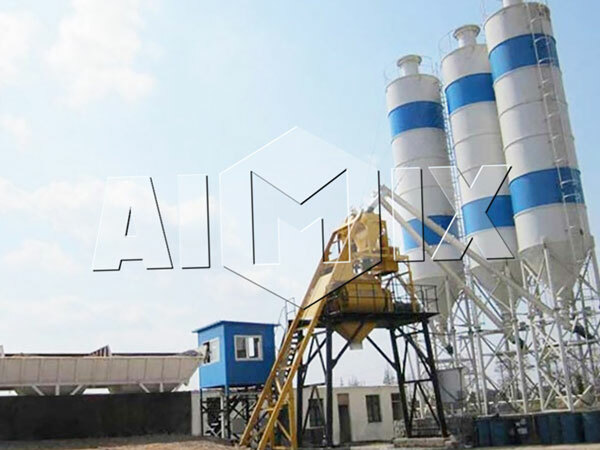 We Aimix Group are a pioneer HZS25-240 central mix concrete plant manufacturer. 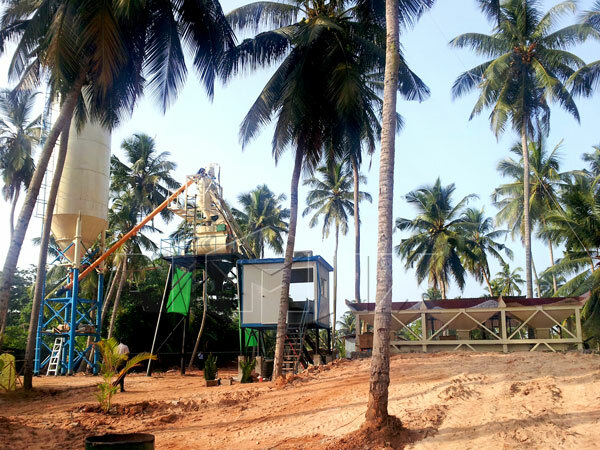 We have larger factory to continually provide concrete batching plants to users with advanced technology and rich experience. We have a professorial team to deal with the whole operation of products, and they are business team, electronic business team, document team and finance team. 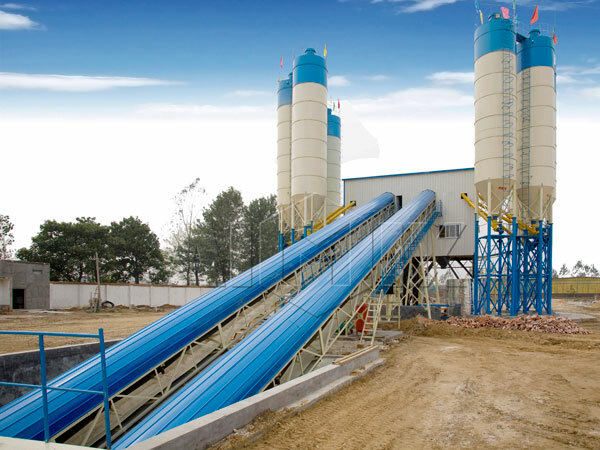 We are committed?to supply the best?central mix concrete plant to customers. 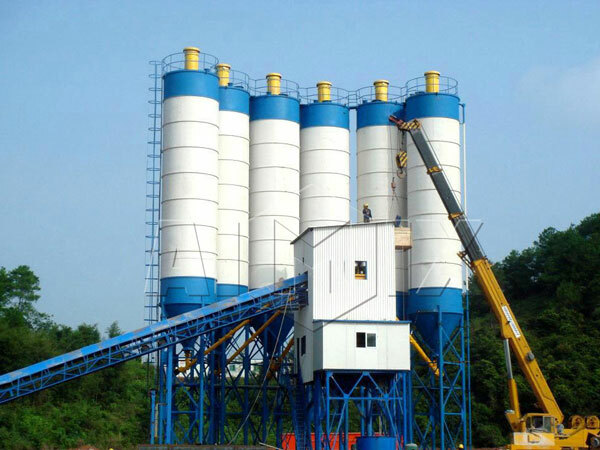 ?At present, our central mix concrete plant has been exported to over 60 countries in the world.